Here's your proof that mac and cheese isn't just for kids. There’s no need to go to Pike Place Market to eat the “World’s Best” Mac and Cheese. Instead, you can get it delivered right to your doorstep! 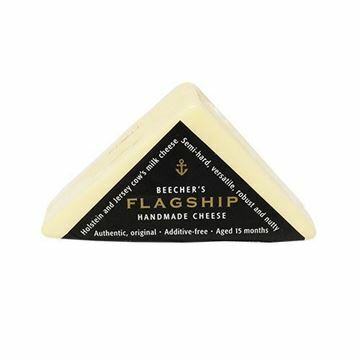 Direct from the Northwest, Beecher's award-winning Flagship and Just Jack cheeses are mixed with penne pasta and a perfect touch of spice. It redefines mac and cheese. For $12 I was expecting a good amount of delicious mac n cheese, but instead I got a tiny pan of mediocre noodles. Good but not worth the price! 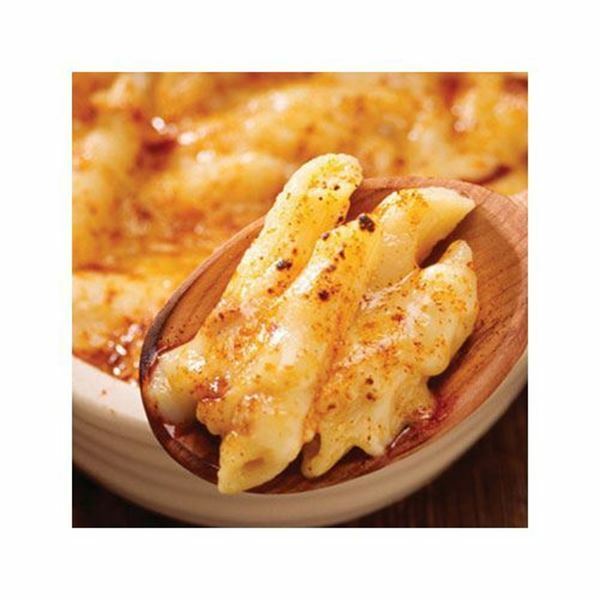 Beechers Mac&Cheese is hands down the best, when you get it fresh from their restaurant in Seattle. This is a good back up when I feel like eating it. The price does keep me from ordering it more often and I don’t think that’s such a bad thing.